To preserve ecological integrity and encourage environmentally sensitive site management practices that provide a clean, well-maintained, and safe building exterior while supporting high-performance building operations and integration into the surrounding landscape. Use no calcium chloride or sodium chloride deicers, and/or establish reduced treatment areas equal to 50% of applicable paving area. Prevent erosion and sedimentation, and restore any eroded soils. Prevent air pollution from construction materials and activities. Divert from landfills 100% of plant material waste via low-impact means. Prevent the over application of nutrients. Use no ammonia-based fertilizers, biosolid-based fertilizers (for continuous application), synthetic quick-release fertilizers, or “weed and feed” formulations. Blanket applications of herbicides are prohibited; turf weeds may be controlled by spot spraying only. Monitor irrigation systems manually or with automated systems at least every two weeks during the operating season and correct any leaks, breaks, inappropriate water usage, or incorrect timing. Store materials and equipment to prevent air and site contamination. Limit turf to 25% or less of the vegetated area. Playgrounds and athletic fields in schools or parks are excluded from this option. Use all manual or electric-powered equipment in all site management operations. Show and maintain a 50% reduction in hydrocarbon (HC) and nitrogen oxide (NOx) emissions, and a 75% reduction in carbon monoxide (CO) emissions from baseline conditions. What exactly do I need to track during the performance period? 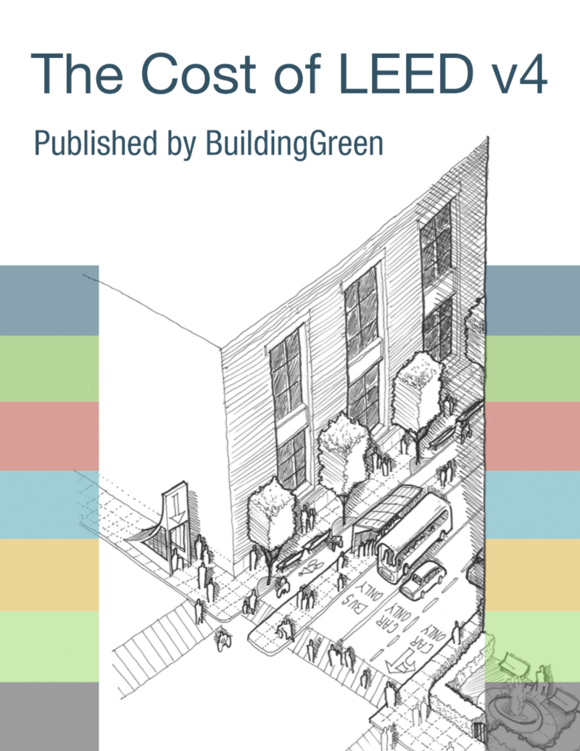 Is there a 20% performance threshold like in LEED 2009 SSc2? If all of the onsite landscaping is done by a contractor that only uses 100% electric equipment does the contractor need to document the maintenance of the equipment for the credit to be achieved? They have many items that are the same and so they do not keep track of which specific mower was brought to the site, for example.